We all know fizzy drinks aren’t health tonics, but they affect the body in more ways than you may realise. Research from the University of Adelaide has revealed a link between soft drink consumption and asthma. The survey of more than 16,000 people found that those who consume more than 500ml of soft drink a day had significantly increased chances of asthma or chronic obstructive pulmonary disease. Although it’s not known why, the authors theorise that the high sugar in soft drinks may make the airways more vulnerable to allergic inflammation, or the preservatives may trigger an allergic reaction. Drinking two or more soft drinks a week can nearly double your risk of developing pancreatic cancer, according to a study from the University of Minnesota in the US, which followed more than 60,000 people over 14 years. “The pancreas helps us control blood sugar levels by secreting insulin,” Jamieson says. “Insulin helps regulate blood sugar levels but also encourages pancreatic cells to grow and divide. 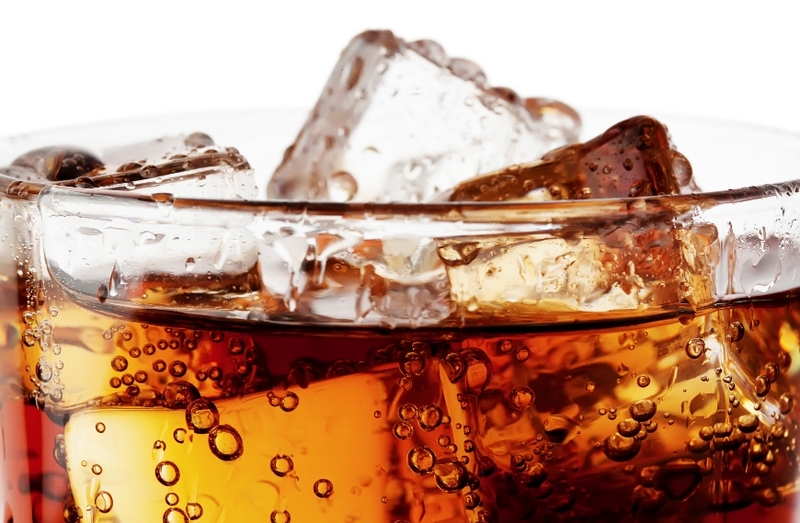 The study suggests that by increasing insulin, soft drinks could also increase the risk of cancer developing. Interestingly those who drank fruit juice, which is also high in sugar, didn’t have an increased risk of pancreatic cancer. People who drink on average one can of soft drink every day for 20 years have a 20 per cent higher risk of heart attack than those who rarely consume sugary drinks, according to the American Journal of Clinical Nutrition and Circulation. “The sugar load and resultant weight gain increases the risk of heart disease,” Jamieson says. “The effects on insulin levels, cholesterol, blood pressure and inflammation are also culprits.” As a guide, a can of regular soft drink contains about 41g of sugar. Women who consume three or more cola-based drinks a day have almost 4 per cent lower bone density than those who drink non-cola based drinks, thereby increasing their risk of osteoporosis, according to Tufts University in the US. “This is quite significant when you’re talking about the density of the skeleton,” Tufts senior scientist and lead study author Katherine Tucker said. The phosphoric acid in cola can leech calcium from bones, while “caffeine is known to be associated with the risk of lower bone mineral density”, Tucker added.